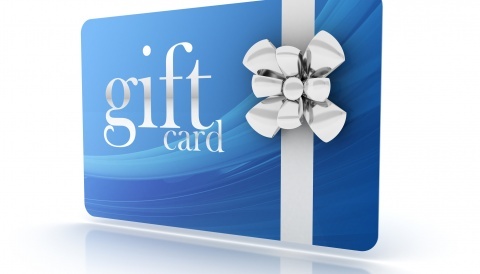 He also adds: “We have been working very closely for the last 15 months with ALSIM after-sales service, they answered our requests quickly and efficiently. 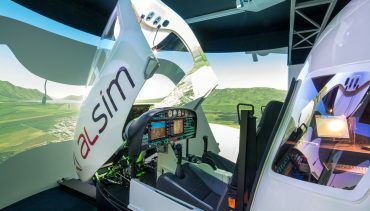 That is another reason why we renewed our confidence in ALSIM and when we thought about another Diamond DA42 simulator, there were no question about where to buy it”. Aeros is the UK’s leading Modular Training Provider an EASA Approved Training Organisation (GBR.ATO-0105) with Headquarters in Coventry and Academy’s in Gloucester, Cardiff, Nottingham, and Stratford upon Avon with Doncaster opening on the 1st January 2018. 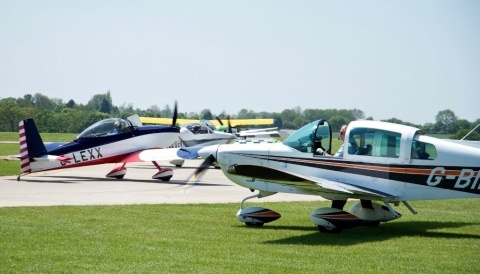 Aeros have a fleet of 47 aircraft ranging from Cessna 152s to state of the art glass cockpit Diamond DA42s and Tecnam P2006ts. 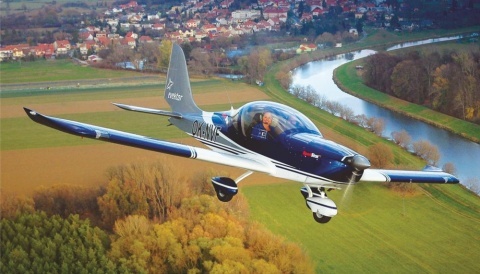 Aeros Fastrack takes students from zero to fATPL MEIR for under £60,000 and has a well-respected reputation throughout the Airlines. ALSIM has been developing and manufacturing FAA & EASA certified FNPT II & FNPT II MCC flight simulators since 1994: today the company has more than 270 flight devices and 190 clients worldwide.